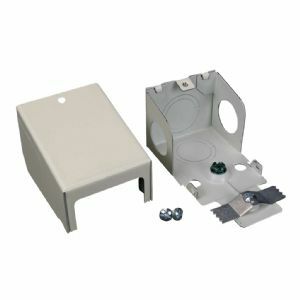 Wiremold 2400 series raceway is a single compartment raceway designed for communication or power applications and ideal for use in classrooms, offices, and hotel applications, or anywhere a small low profile raceway is needed. Includes 1/2in and 3/4in trade size knockouts on end and bottom. Additional 1/2in trade size knockouts on each side.